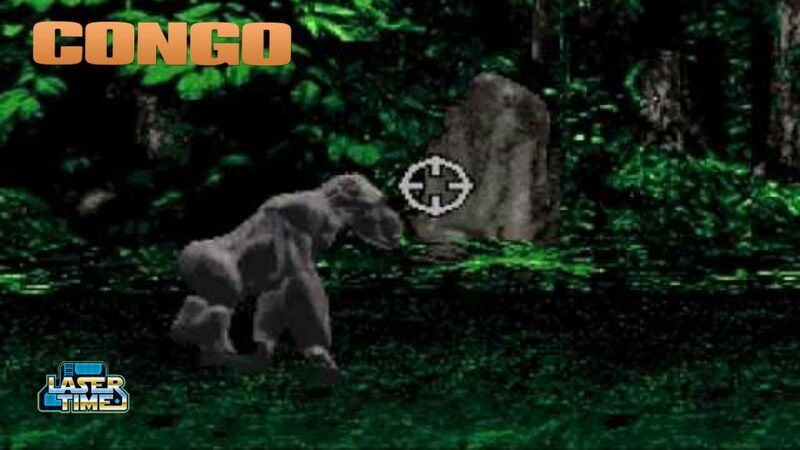 We may be celebrating apes on this week’s Laser Time, but we’re flashing back to another big-budget simian with Congo! We’ve got a pair of awful games based on the awful movie, so come join in the gorilla torture LIVE on Twitch at 3PM PST and forever afterwards on YouTube! If you’re all aped out from our deep discussions of the Planet of the Apes on Laser Time and Bonus Time, perhaps you’d like… a pair of Congos? Watch us stream both LIVE on Twitch at 3PM PST and forever afterwards on YouTube. Either way, the video is below! Looking for more simian streamage? Watch our playthrough of the PS1 Planet of the Apes below! Super Smash Bros Gameplay: The Beginning! Daze Before Christmas – Watch Us Play!